PHP-FPM is an improved PHP handler that uses a pool of workers (per domain) to quickly process PHP scripts. Once the script completes running, PHP-FPM provides the results to Apache to deliver to the visitor's browser. This along with strategic caching, results in faster load times during unexpected spikes in traffic. In this guide, you will learn the steps needed to enable PHP-FPM through Web Host Manager (WHM). NOTE: A VPS or Dedicated Server with root access is required to follow the steps in this guide. 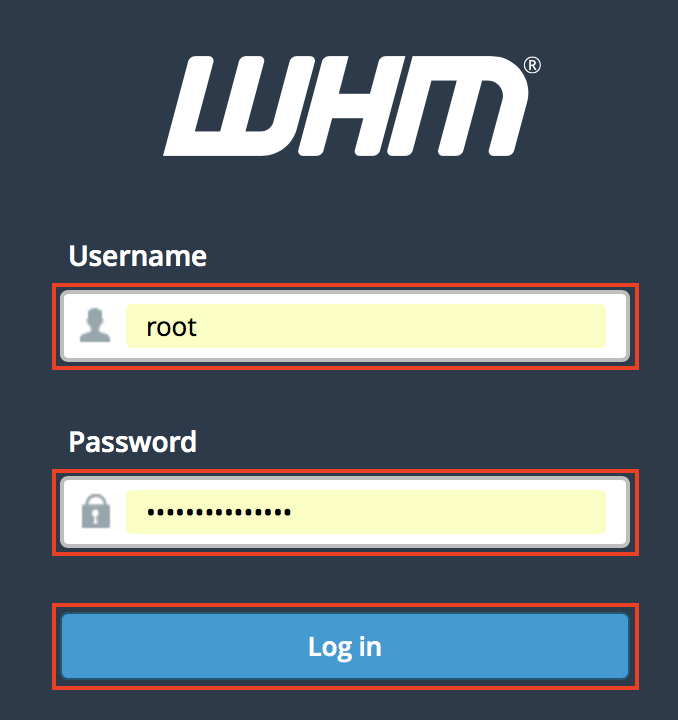 Log into WHM, as the root user. In the WHM search bar, type "php". 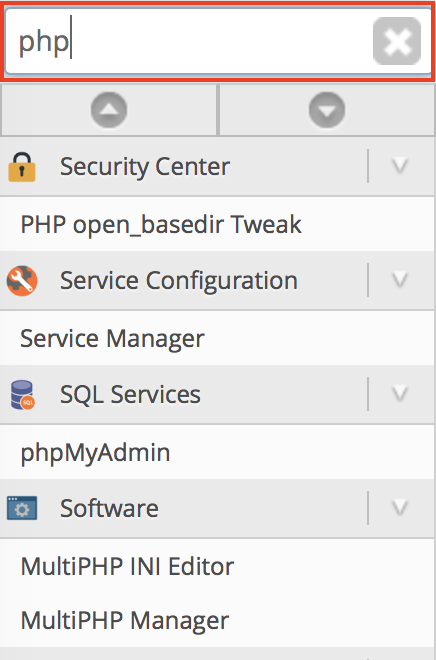 Click the MultiPHP Manager menu option. 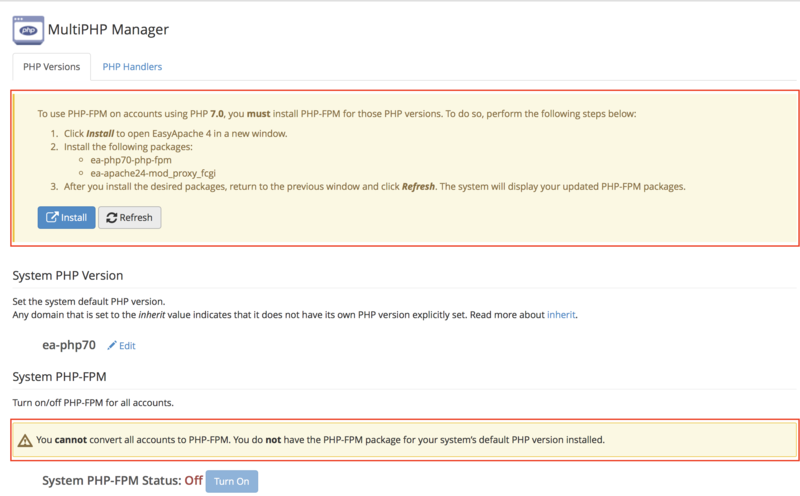 NOTE: You may notice messages warning you that the necessary configuration to enable PHP-FPM is not installed. If so, click the button below to expand additional instructions for provisioning the appropriate modules and extensions for PHP-FPM compatibility. Once the new window/tab loads the EasyApache 4 provisioning Review page, confirm the changes to be made to your server, to enable PHP-FPM. Then, scroll down and click on the Provision button. A notification will appear which indicates the provisioning process completed successfully. Close the window/tab, then click on the Refresh button. 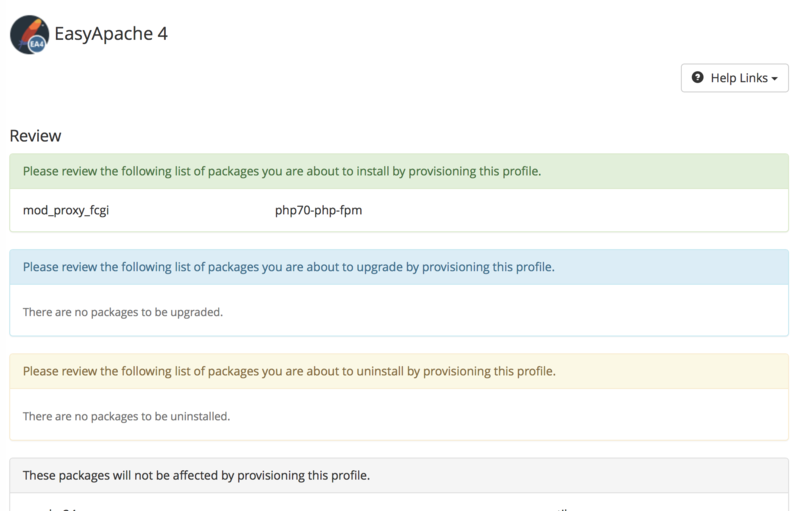 This will allow WHM to detect the provisioned modules for PHP-FPM and the messages should no longer appear. NOTE: If these notices do not appear, you may proceed to the next step. Under the section labeled Set PHP Version per Domain find the domain you want to enable PHP-FPM for and click the checkbox to the left of it. Then, select On from the PHP-FPM drop-down menu and click the Apply button. A notification will briefly appear indicating that PHP-FPM settings have been applied to the selected domain(s). Congratulations! 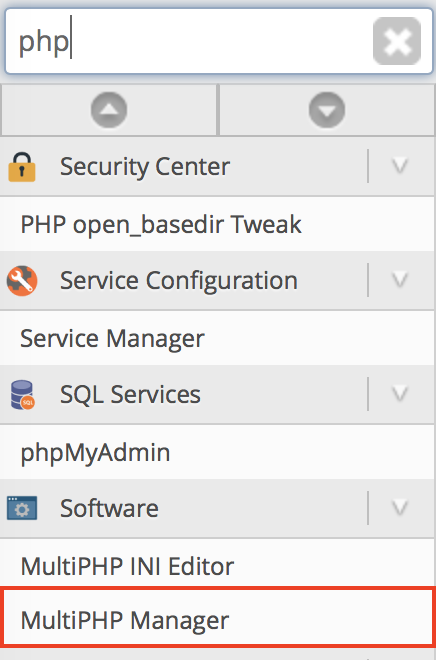 Now you know how to enable PHP-FPM for your cPanel users' websites.